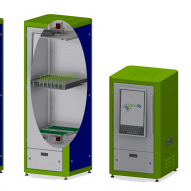 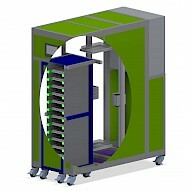 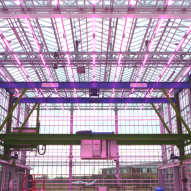 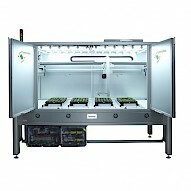 The FIELD SCANALYZER is a fully automated gantry system designed to capture deep phenotyping data from crops and other plants growing in field environments. 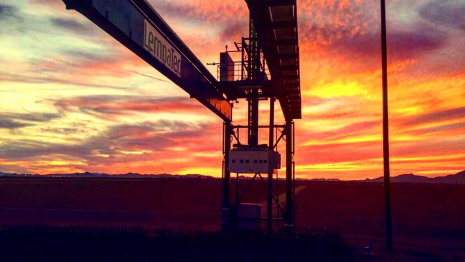 A rigid motorised gantry, running on fixed rails, supports a weatherproof measuring platform that incorporates a wide range of cameras, sensors and illumination systems. 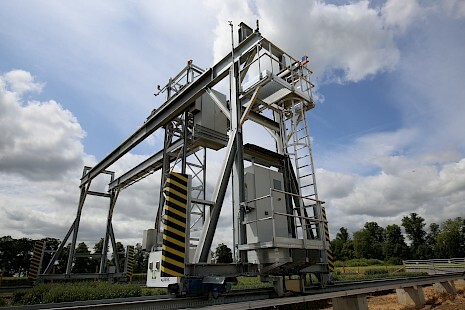 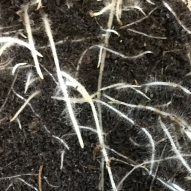 The Transportation Energy Resources from Renewable Agriculture Phenotyping Reference Platform (TERRA-REF) aims to transform plant breeding by using remote sensing to quantify plant traits such as plant architecture, carbon uptake, tissue chemistry, water use, and other features to predict the yield potential and stress resistance of 400+ diverse sorghum lines. 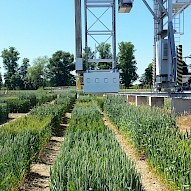 The FIELD SCANALYZER scans over 1 acre of plants, collecting thousands of daily measurements throughout the growing season that are used to determine plant phenotypes and inform breeding decisions. 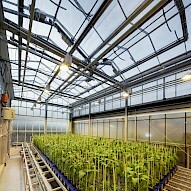 Rothamsted Research is one of the oldest agricultural research centres in the world. 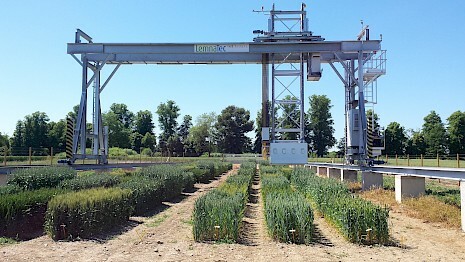 The FIELD SCANALYZER is used to understand the development of numerous pre-breeding wheat lines that have been generated through the Wheat Genetic Improvement Network (WGIN).